to be a part of group that changes your LIFE! This group is for students in Pittsburgh (highschool or college) who are suffering with ADHD. You may find it really hard to concentrate and focus to do your work. This group is all about overcoming the overwhelm and anxiety of the study load, and being able to have absolute focus mastery! You get a GSD degree! GETTING STUFF DONE!!!! We both know though that it isn't just about the grades or school work! It's about you, and how you relate to yourself and others! You may not feel like you fit in! You may feel like you have this ridiculous mind that can be creative, innovative, and yet no way to make anything happen from it! Trust me I got you! I was there! This group is about helping you find your passion, your own innate talents, and exploiting the heck out them! You will learn how to master yourself and truly follow your dreams! Get school work done is just the beginning. You are a dreamer, and so we will make your dreams happen here! 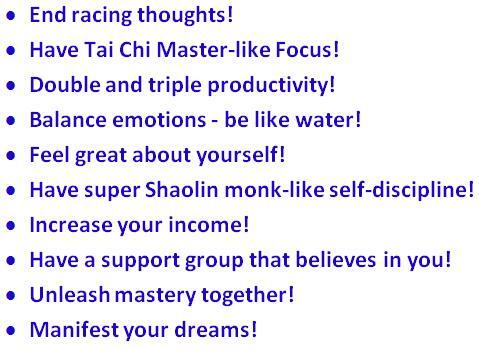 This is about unleashing MASTERY! This ADHD Mastery group is for students in Pittsburgh from all backgrounds, walks of life, and levels! You must be serious though! What I will reveal to you in this group will hand you your dreams and that is not a light thing! Let me be honest with you for a second! When, I was in high school I didn't do all that well when I first started.. It wasn't until I learned my own learning style, passions, and ways to apply them that I succeeded! I jumped from Cs and Ds to As and Bs immediately! I then did extremely well! I also discovered about entrepreneurship and ran 3 business and a job as well! In college, it was the same story. I first had to figure out what my passions were and how to apply it, and then I did extremely well! I went through the Honors College, double majored, graduated early, wrote a 150 page thesis and defended it(no small feat), also ran a business, and maintained an executive position with a company throughout those years. I went on to do all kinds of things, and build a six figure business! What this group is about...is giving you the SHORT CUT! I will teach you all the ways to quickly and effective GET STUFF DONE! But more IMPORTANTLY...I will help you UNLOCK yourself! AND release THE POWER that lives INSIDE YOU! When this happens you will find that nothing can stop you, and you will be doing things that you once dreamed of! 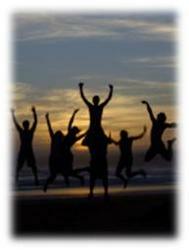 The ADHD Mastery group for students in Pittsburgh is your key to being able to UNLOCK that POWER WITHIN YOU!! !